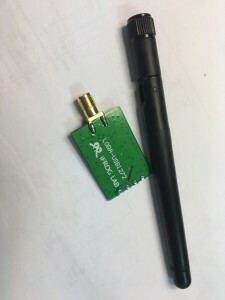 LoRa Gateway and LoRa Node iL-LORA1272-Node are required to develop LoRa. 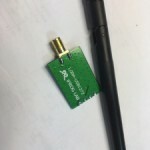 Real UART direct control, do not need to understand the complex transmission LORA concept. The actual test can reach 3km away, the rapid completion of iOT remote control! Ground floor, second floor of the launch information can be easily received on the sixth floor upstairs, you can directly replace Zigbee and Zwave and other network technology! The transmission of information through the wall through the ground. will never happen to buy the mainland asked the seller to ask three do not know the situation. 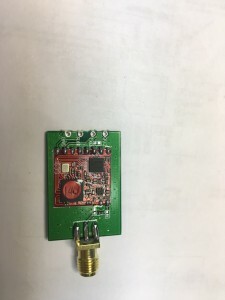 IL-LORA1272 is a low-cost RF front-end transceiver module. Simplifies the circuit design. 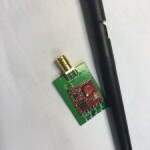 The high sensitivity (-137dBm) of Lora modulation and 20dBm high power output makes the module suitable for low range and low data rate applications. There are many examples of free use free of charge. 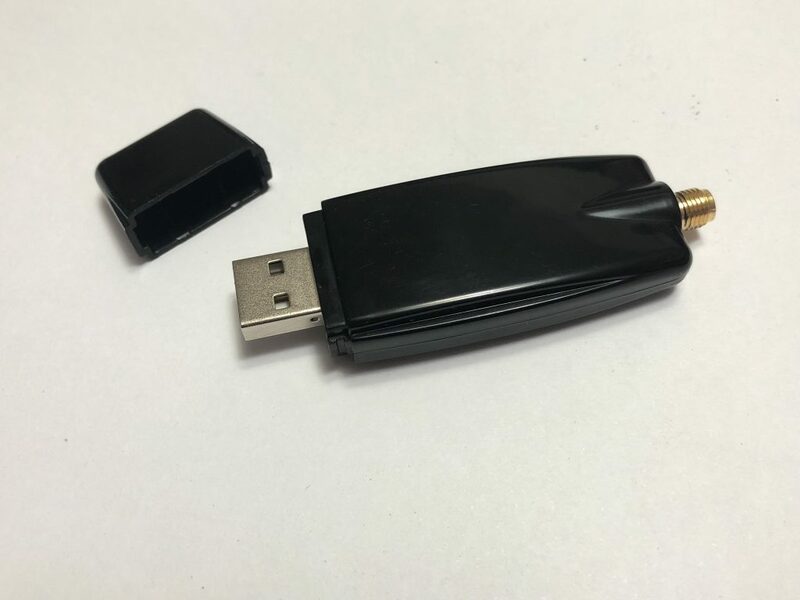 One end of the information thrown out, the other device will receive data Oh, ultra-simple RX / TX design, easy to use Maker. The IL-LORA1272 module consists of the RFIC SX1272 and includes a powerful MCU, ultra-thin chip crystal and antenna matching circuit. Antenna pins have a standard 50 ohm. Users can buy as long as the direct use. 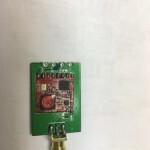 The use of the IL-LORA1272 module requires only the UART to control the module to be able to deliver, and the best performance in the easy-to-use module. Anti-interference: is one of the main characteristics of spread spectrum communication, because the signal reception needs spread spectrum coding related despreading processing can be obtained, even if the same type of signal interference, the signal is not known in the case of spread codes, Spread spectrum coding between the different correlation, interference also does not work. Because of the strong anti-interference spread spectrum technology, the US military in the Gulf War, etc. 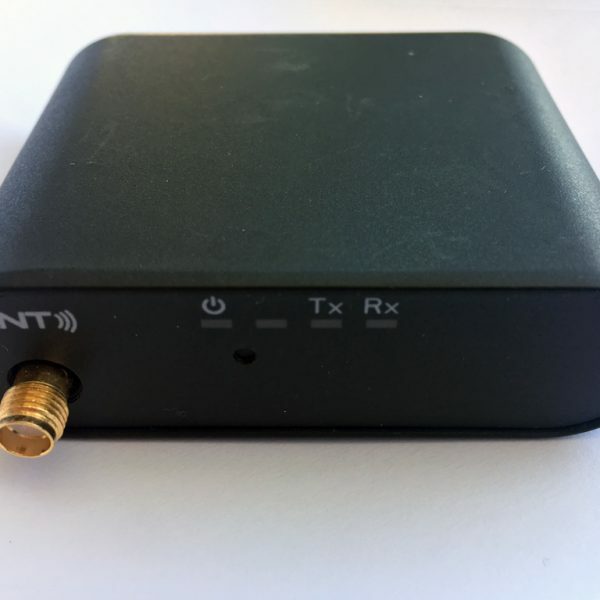 widely used in the spread spectrum technology to connect wireless communications distributed in different regions of the network. Covert good: because the signal is extended in a wide band, the power per unit bandwidth is very small, that signal power spectral density is very low, the signal submerged in white noise among the others difficult to find the existence of the signal, plus I do not know Frequency coding, it is difficult to pick up useful signals, and very low power spectral density, and rarely constitute interference for other telecommunications equipment. 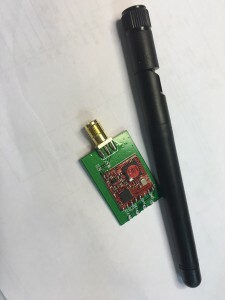 LoRa technology products can be used in the United States, the European Union, China and Japan regulatory agencies within the limits set to work, the suburb of the data transmission distance to 15 km (9 miles), urban-intensive areas of data transmission distance increased to 2-5 Km (3 miles) away. Manhattan in New York under the city, for example, as long as seven gateway machines will be able to fully cover Taiwan’s IBM associate Liu Jianlun said that if the scale of Taipei City, as long as four to five gateways can get. 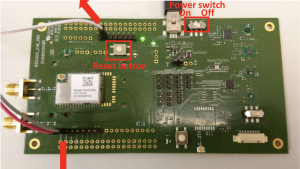 LoRa is another feature of low power consumption, the most obvious benefits for the Internet of Things device that can extend the battery life for the future may be spread throughout the city in the sensor is undoubtedly a great gospel, is expected to reduce maintenance costs. At present, the majority of meter reading, safety or industrial automation systems deployed in the market are within 1 to 2 km (less than 1.25 miles) of data transmission in the suburbs. The use of LoRa ™ technology eliminates the need for repeaters with these applications, greatly simplifying system design and reducing overall deployment costs. The rapid development of the Internet of Things / machine-to-machine market offers significant opportunities for the development of the SX127x using LoRa ™ technology, according to industry analysts’ projections for a total of 50 billion nodes by 2020. The Internet of things / machine-to-machine market is in urgent need of improving its physical layer to achieve longer transmission distances, battery low-power operation, and low-cost bulk deployments. 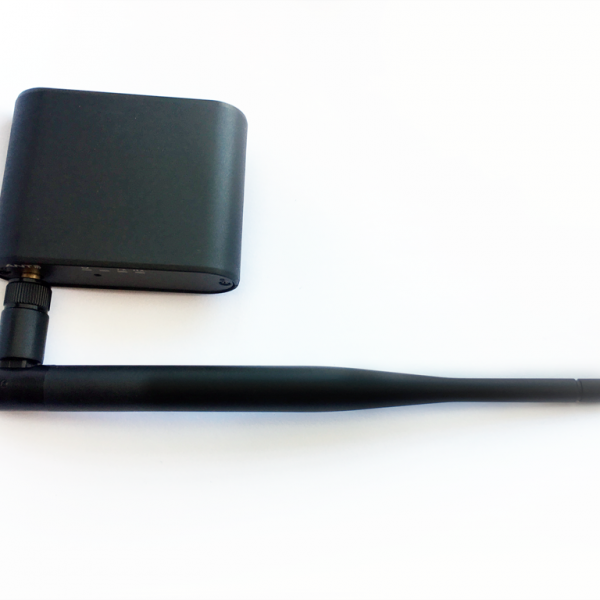 The LoRa ™ is not only an ideal solution to meet these needs, but also a great alternative to 2G / 3G GSM in this fast-growing market.